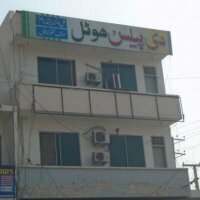 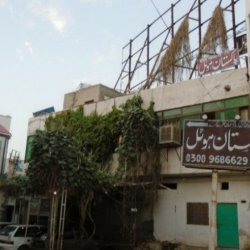 The Palace Hotel is sited at the very beautiful location in Bahawalpur city that is Shahdiwal Road, Opposite Raja Pump. 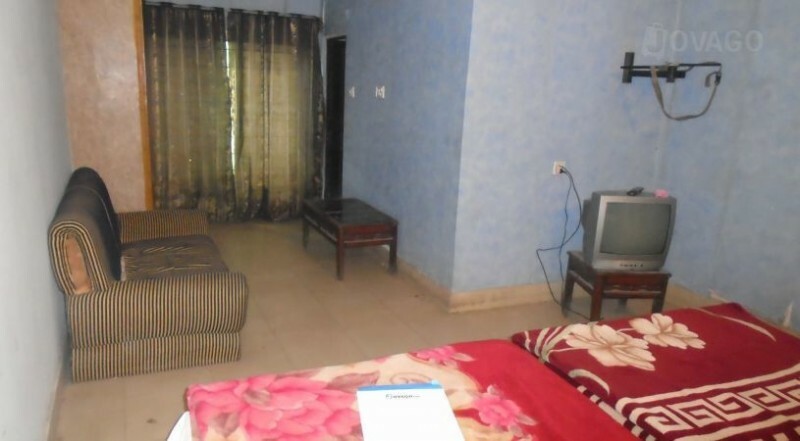 They will provides you good service, luxurious environment, awesome facilities and exciting, clean, tidy and beautiful rooms with many facilities awaiting for its guests. 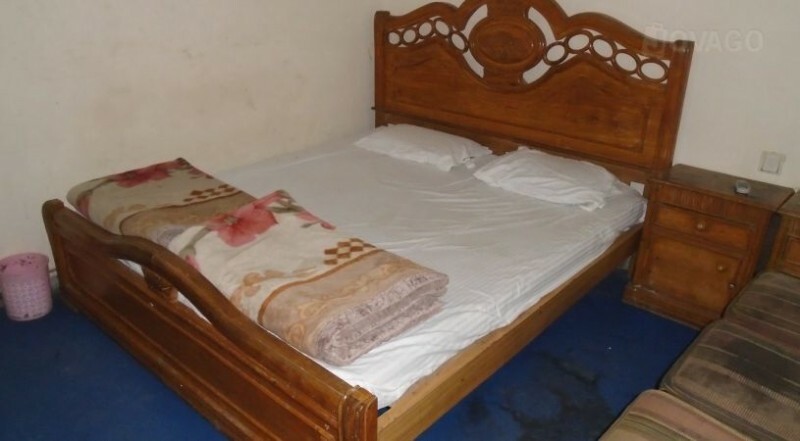 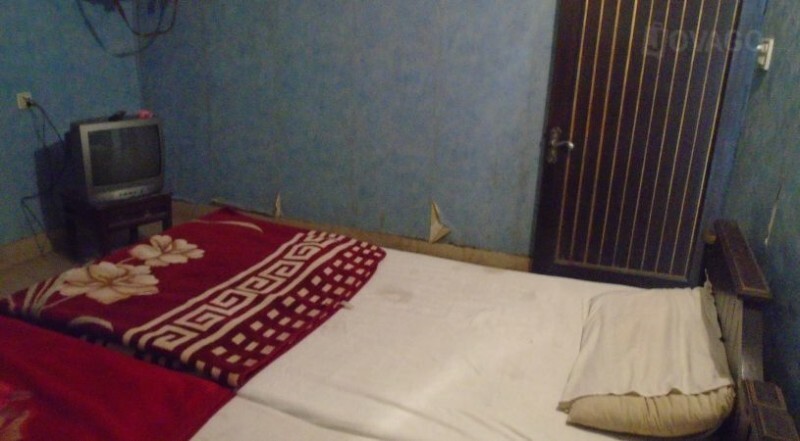 You will really feel delighted when you stay in this hotel the tariffs are also very reasonable.